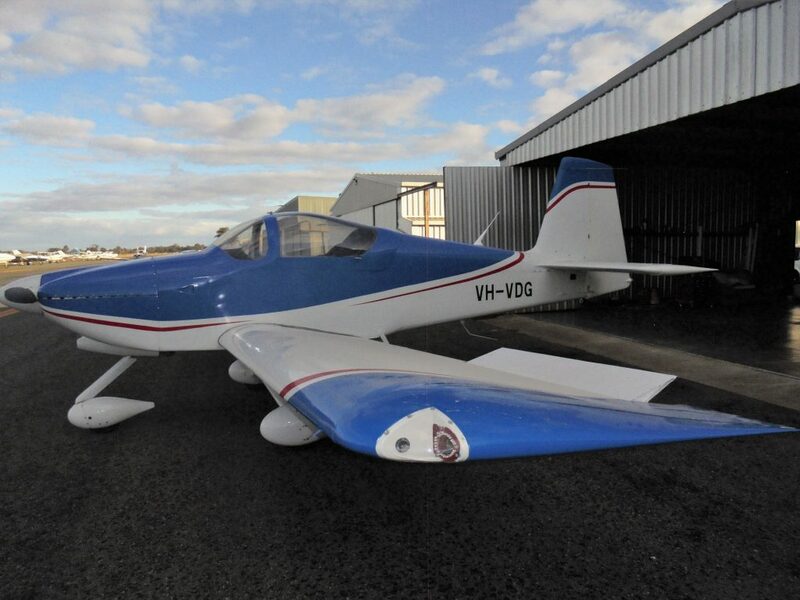 On December 22nd, 2018, at 7.30 a.m. EDST, the RV9A kit 90711 was transmogrified into a flying RV9A, registered VH-VDG. It was a bit bumpy in the circuit, but plane and pilot survived, and managed a more than passable landing. lightweight B&C starter and alternator, SD8 backup alternator, plus dual batteries for an all electric aircraft. Just need to improve airflow to rear cylinders in home made plenum, and will repeat the exercise. Sure is a nice feeling, though it was more of a relief than RV Grin!! !